Blog Don't Be Weary! I Will Reward! Don’t Be Weary! I Will Reward! Do not become weary in well-doing, says the LORD. Do you think I get tired of doing good works? I have not stopped. Neither should you. For I promised that you would receive a harvest, if you faint not. I will not give you seed to sow, so that enemy can enjoy the fruit of your labors. 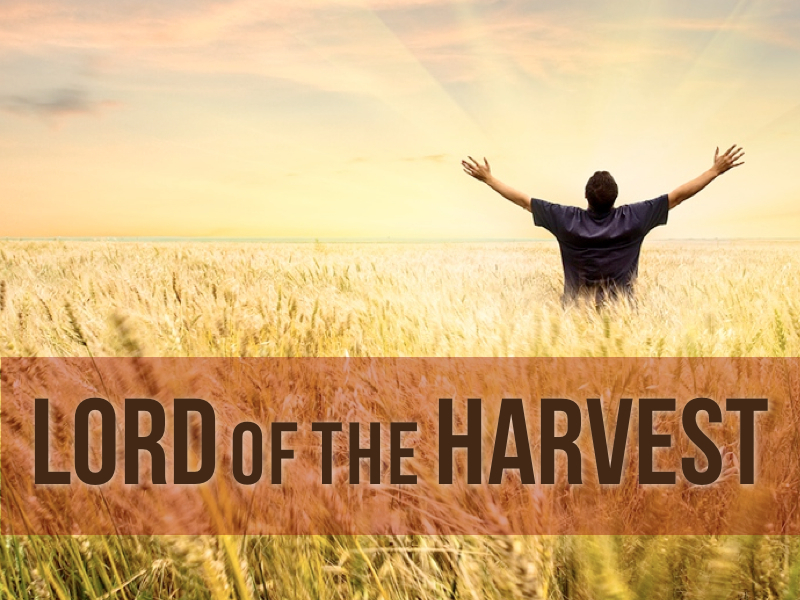 I Am the Lord of the harvest, and I AM not going to allow the enemy to enjoy the harvest of good things that are for you, says the LORD. Just as I have said, as long as the earth remains, there will be seed time and harvest. You will reap what you sow! You will have an abundance, and failed harvests is NOT going to happen. Your labors are NOT vain in Me, and you will have the increase, for seeds do Not produce seeds, but a bumper crop of blessings. As the fruit comes to maturity, your tears as the sower will no longer be remembered as you rejoice in the abundant harvest, says the LORD. 28 Responses to Don’t Be Weary! I Will Reward! I needed this God wink!!! I love that! Thanks for the reminder!